The land to the north and west of Reading is another of the rich agricultural regions of the Schuylkill River Heritage Area. 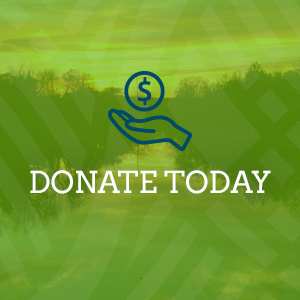 The Tulpehocken Creek bisects this beautiful, lush region that was home to one of the earliest German settlements in North America. In the early 1710’s a group of German immigrants left their original settlement in Upstate New York for William Penn’s Promised Land in Pennsylvania. The group was comprised largely of farmers and craftsmen and made their home along the fast moving Tulpehocken Creek near Womelsdorf. Among the original founders of the Tulpehocken Settlement was Conrad Weiser, who spoke German, English, and Iroquois and negotiated several important treaties between natives and colonists during the French and Indian War. His homestead, complete with Olmstead designed gardens, is owned by the Pennsylvania Historical and Museum Commission. 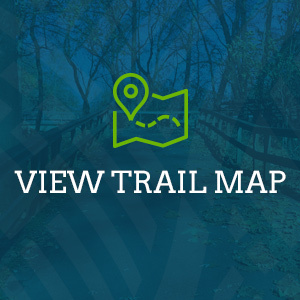 Nearby is Blue Marsh Lake, a 1,150-acre man made lake and recreation area well known for boating, hiking, biking, and bird watching opportunities. Old Dry Road Farm, a living history agricultural center, is located near the lake as well. 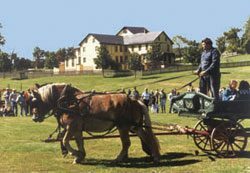 At the Berks County Heritage Center in Wyomissing, visitors can tour the National Historic Landmark Gruber Wagon Works, a late 19th century wagon and carriage maker’s shop that was discovered with all of its tools, machinery, and equipment perfectly preserved. The Berks County Heritage Center is also home to Gring’s Mill, the 1867 Wertz’ Covered Bridge, the Union Canal Towpath, and the C. Howard Heister Canal Center. There are numerous farm stands, inns, and quaint small towns in Western Berks for you to explore.